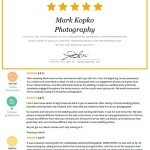 Thank you to my wonderful brides and grooms for recent reviews and a chance to document your Big Day!!! All the Best to All of You!!!!!
. 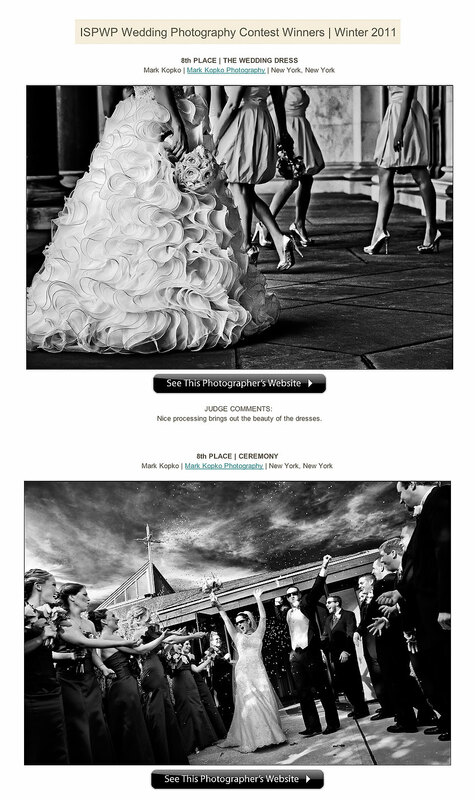 Two of my images placed again in top 10 in ISPWP (International Society of Professional Wedding Photographers) Winter 2011 Wedding Photography Contest. Congratulation to all the winners. 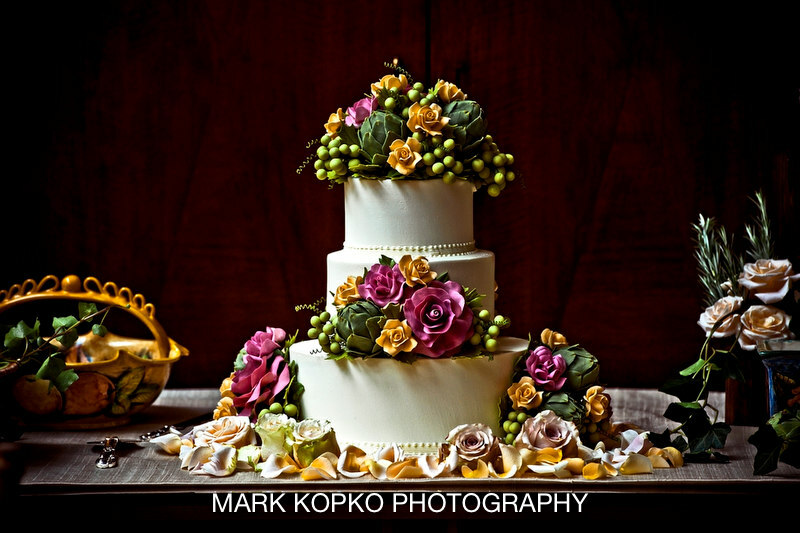 Few random details from 2011 events and weddings. We meet so many talented people that make dream come true possible for bride and groom and make our photography so much easier. Thanks to all the vendors for such a great and beautiful arrangements. See you next time. Job well done.